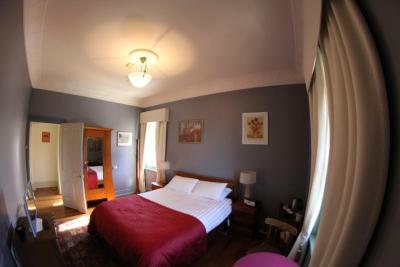 Lock in a great price for Jamison Guesthouse – rated 8.9 by recent guests! The setup for breakfast was lovely, and menu was adequate, if not small serving. The staff at the property are exceptional. The location is perfect. 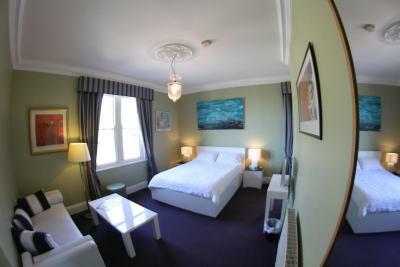 The rooms are spacious and comfortable and the food is superb. Wish we could have stayed longer! A wonderful experience. yes the rooms were lovely and the breakfasts excellent. 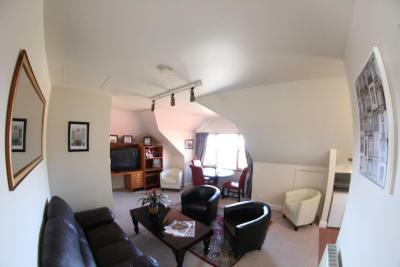 Comfortable room well heated for winter. 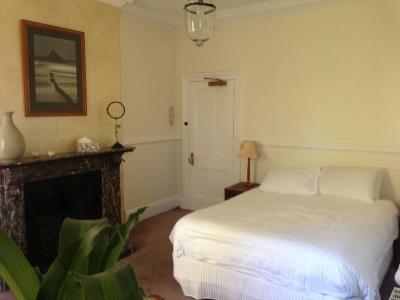 The guesthouse is French themed with period furniture and paintings on the walls. 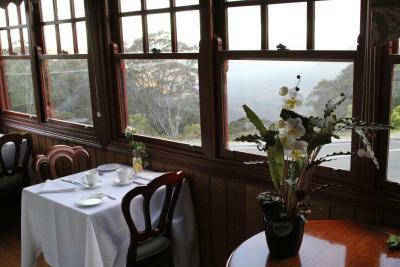 Great view of the valley from the window, just minutes away from Echo Point. Friendly and pleasant staff to look after you. 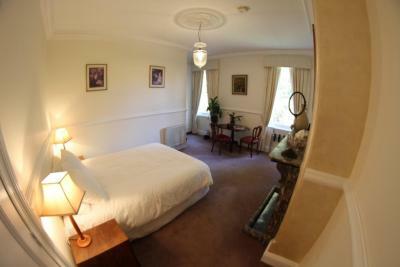 Hotel was exactly as presented, we stayed in the Paris suite. For being part of a restaurant, it was very quite in our room. 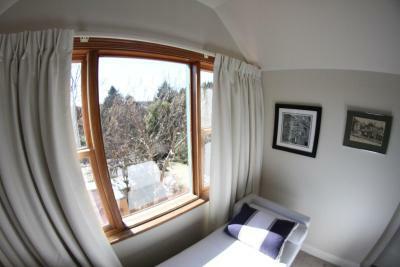 Good location in the Blue Mountains close to Scenic World, Three Sisters and several local towns. We liked everything about Jamison. The owner Monique was so charming, the manager Greg was excellent& Denis ,Monique's son was fantastique . The beautifull musique of the piano & acordeon playing during a marvoulous diner was jut like been in a beautiful country place in France. We had a ball,we will definitely come back & tell all our friends. Friendly and helpful staff. Great location on the outside of the village. Excellent breakfast. Such a beautiful location and elegant hotel. It’s always a pleasure staying here. 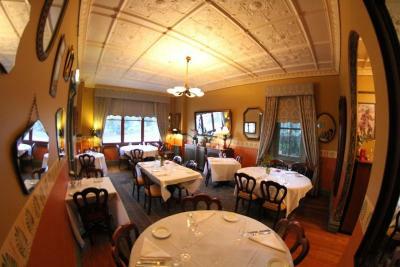 Old world charm with really comfortable facilities, a beautiful place and amazing food in the restaurant, we'll be back! 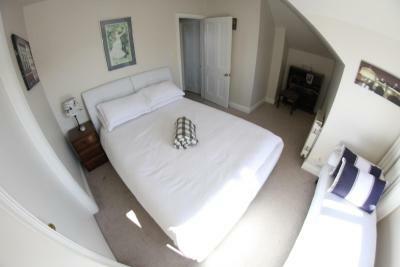 Jamison Guesthouse This rating is a reflection of how the property compares to the industry standard when it comes to price, facilities and services available. It's based on a self-evaluation by the property. Use this rating to help choose your stay! Offering free WiFi, a restaurant and a guest lounge with a fireplace and library, Jamison Guest house is located in Katoomba. 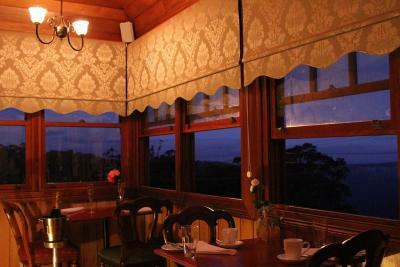 Guests can relax on the covered veranda overlooking Blue Mountains National Park. 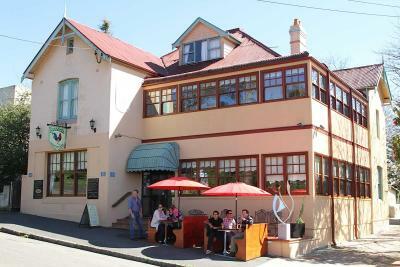 Jamison Guest house is 3 minutes' drive from The Three Sisters, Katoomba Scenic World and Blue Mountains Chocolate Company. 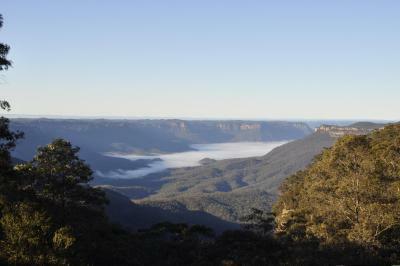 Wentworth Falls is 12 minutes' drive away. Guests receive a free a la carte breakfast each morning, which includes freshly squeezed orange juice, main course of your choice and barista coffee. 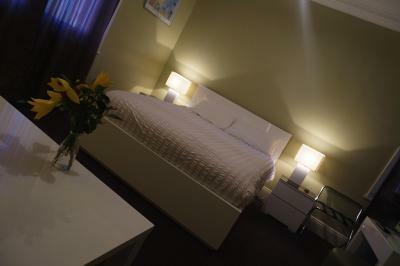 All rooms offer a flat-screen TV, a wardrobe, electric blankets and tea/coffee making facilities. Your bathroom includes a shower and hairdryer. 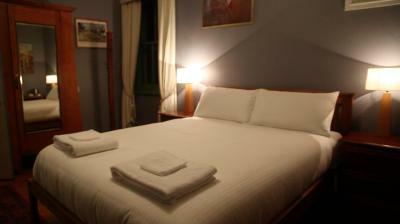 Luxurious bed linen and towels are offered. 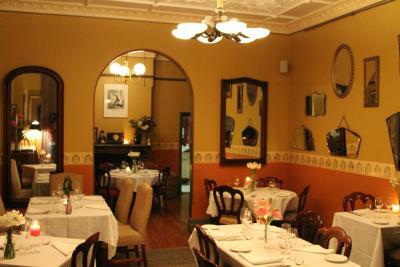 The onsite Rooster Restaurant offers French cuisine. 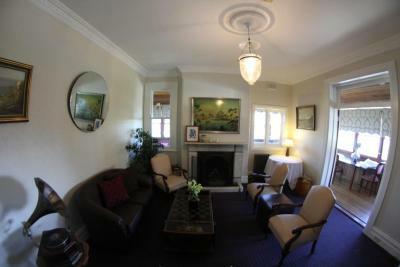 뀐 Located in the top-rated area in Katoomba, this property has an excellent location score of 9.2! 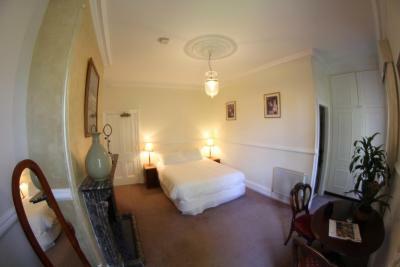 When would you like to stay at Jamison Guesthouse? 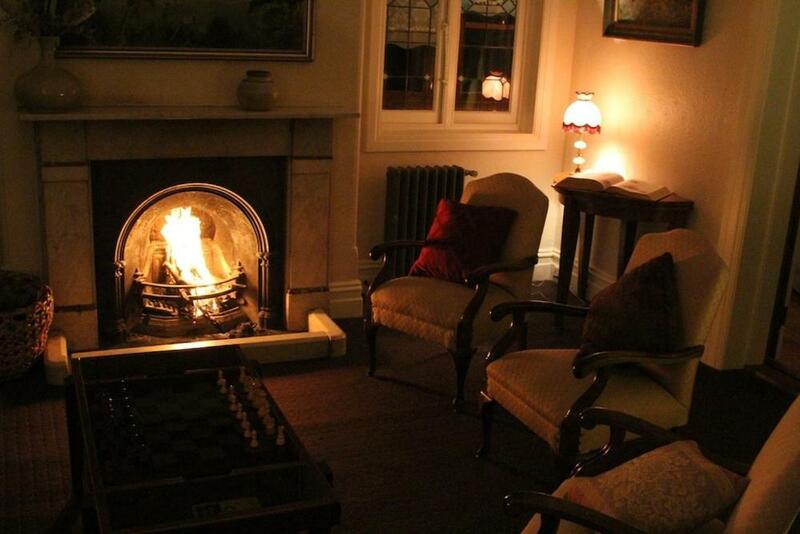 House Rules Jamison Guesthouse takes special requests – add in the next step! Jamison Guesthouse accepts these cards and reserves the right to temporarily hold an amount prior to arrival. Please inform Jamison Guesthouse of your expected arrival time in advance. You can use the Special Requests box when booking, or contact the property directly using the contact details in your confirmation. Staff were friendly but not polished. The dinner at the Rooster was a nice environment, but spoilt by a hair in the escargots, and a side that was ordered but not being served. 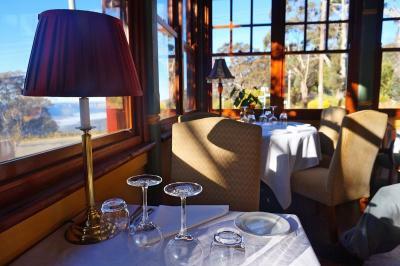 Perfect location, amazing views and a really authentic French feel with friendly helpful staff and amazing food ! Position of property and staff were friendly,food also good. The staff were very attentive making the entire visit a delight . The room was far beyond expectation .We ate in the restaurant in the evening which was top class including some live music . The breakfast was also beautifully presented .A definite highlight for our trip to the blue mountains. Amazing place in an awesome location. Beautiful, and clean. Staff were so lovely, we wanted to stay for weeks. The one disappointing thing is that we tried to contact the property twice through booking .com to tell them that our flight had been cancelled and we would be arriving late. Neither message got to the hotel and they thought we were a no-show. The wifi wasn’t working, which was a little inconvenient as most of our party were travelling from overseas. Secondly, our room had a few cobwebs and small spiders and was a little dusty in places. 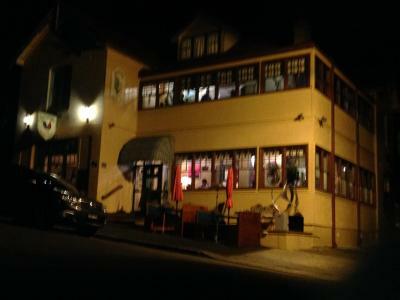 The staff were so friendly - special mention to the lovely receptionist who also worked in the restaurant. 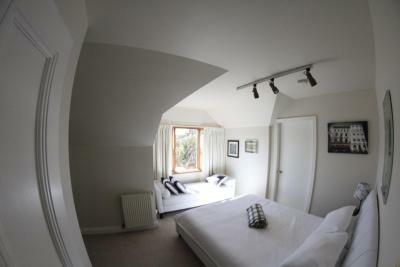 The rooms were lovely with good bathrooms and great view. We also stayed at the hotel for dinner, which was excellent. Breakfast was also really good. We were in walking distance to the town centre (20 mins), but it was only 4 mins drive in the car. No air conditioning on a stinking hot day, no fans, very uncomfortable stay.